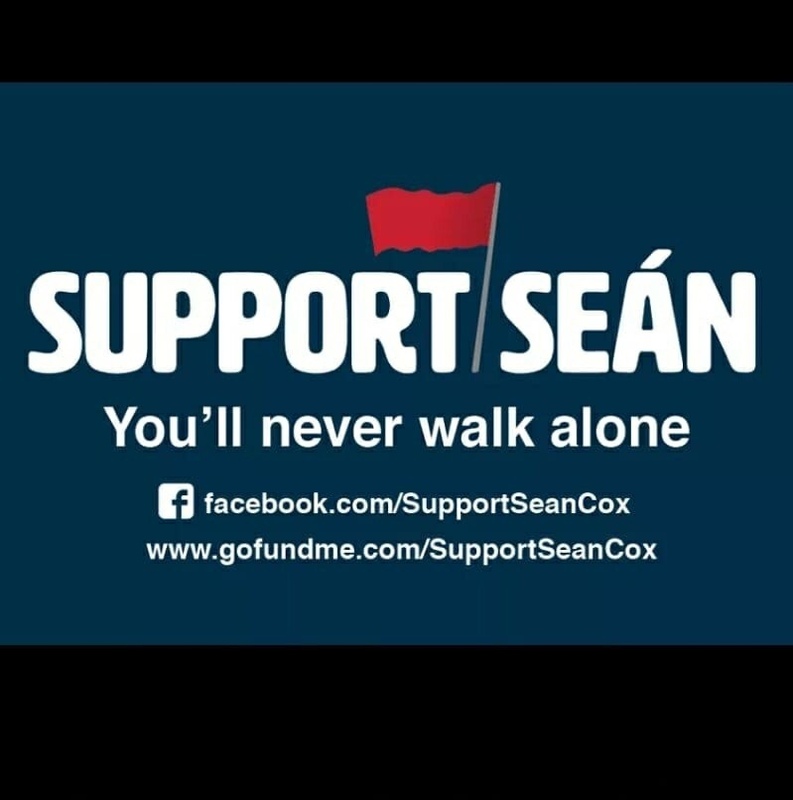 This page has been set up for our member and close friend Seán Cox. Heartfelt thanks from the Cox family to everyone for all the generosity, kindness, support and well wishes to date. 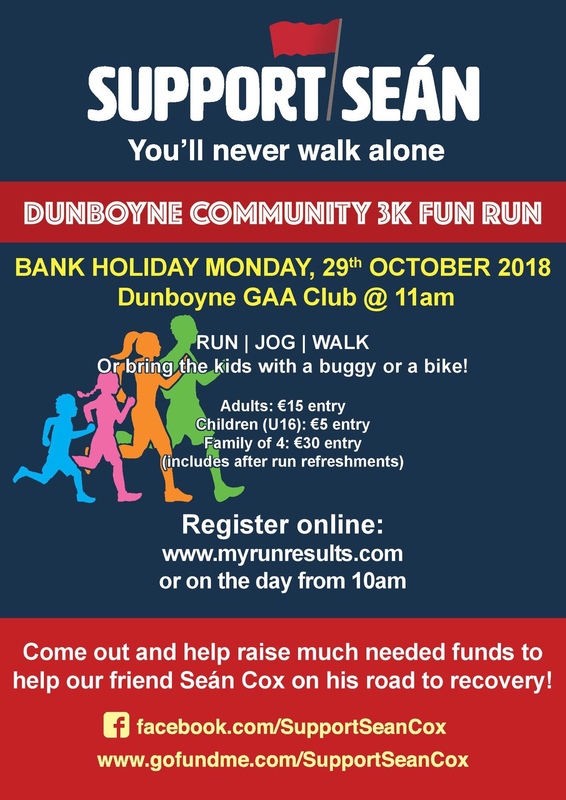 This is the families fight for Sean to get him all the help needed to aid him in his recovery so please take part or support if possible to show him that he will ‘never walk alone’.